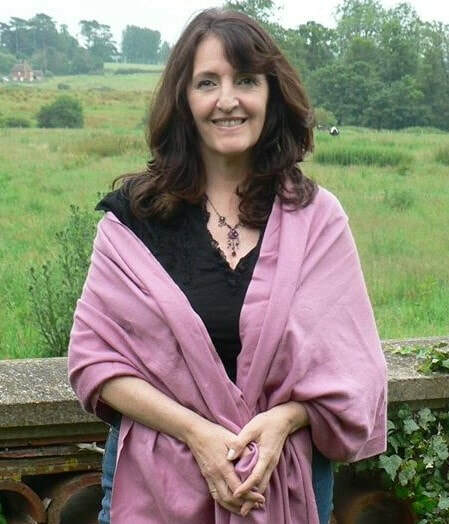 ​Helen has been commissioned to compose music for over 25 plays, choral ensembles, TV and dance. She composed the music for the highly acclaimed opera adaptation of The Secret Garden, the classic story by Frances Hodgson Burnett, which was nominated for the TMA/Martini award. As well as a composer she has wide ranging experience as a singer, pianist, recording artist, musical director and lyricist. She is drawn to different genres of music from choral music to jazz improvisation and world music and with her classical background brings these eclectic influences to her compositions. Earth Dance - from CD "To the Flame"